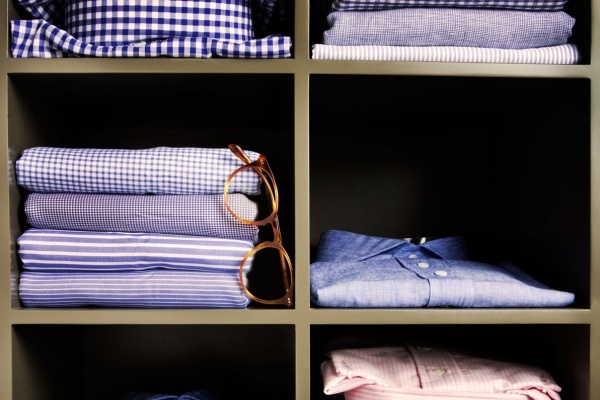 Oliver Peoples Fall 2013 'Sir' Optical Collection | Definitive Touch - Men's Contemporary Style. 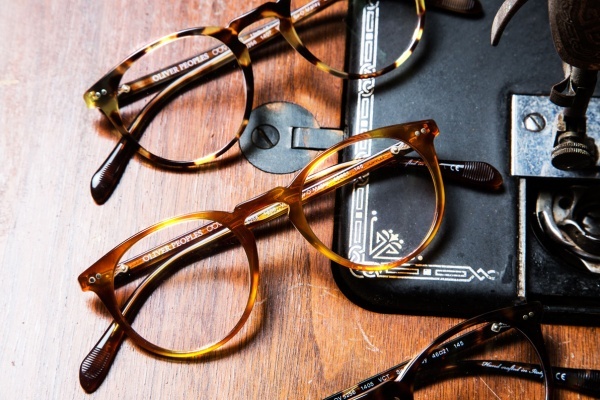 Looking deep into their archives – 1987, to be precise – Oliver Peoples have returned from the past and revived three amazing optical frames for their Fall 2013 ‘Sir’ collection. 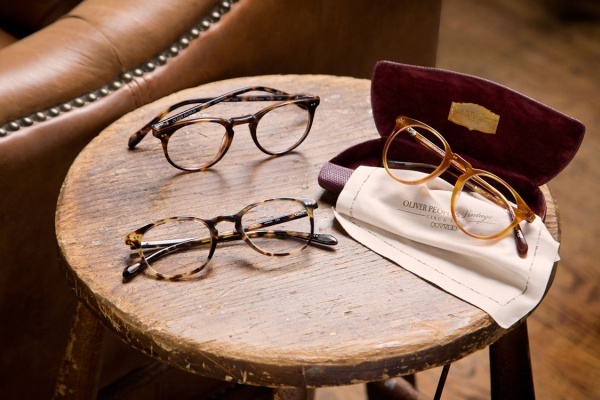 Consisting of the Sir O’Malley, Sir Finley and Sir Kent, these designs may be decades-old, but still have the kind of classic silhouette the modern man is bound to appreciate. 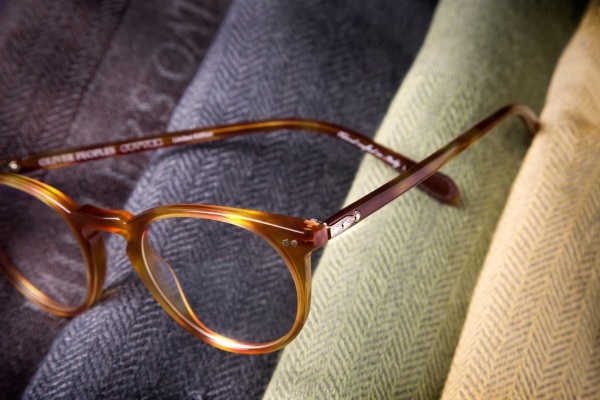 Each frame features a new, custom palette of exclusive tortoiseshell colors with bespoke details. 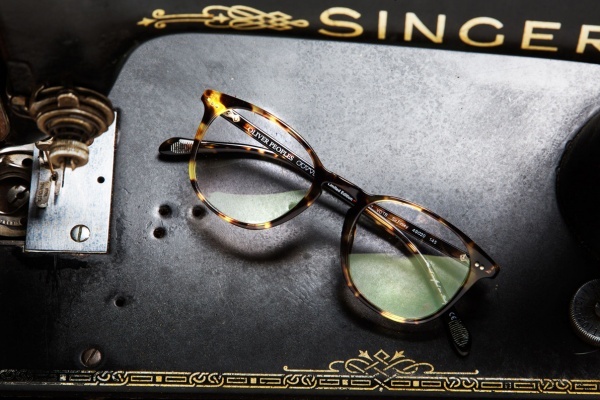 You can expect to see the “Sir” Series at at Oliver Peoples retailers in the coming months.